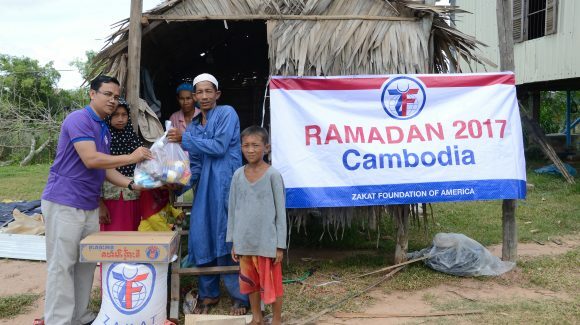 Officially known as the Kingdom of Cambodia, Cambodia is located in the southern part of the Indochina peninsula in Southeast Asia and is bordered by Vietnam, Thailand, and Laos. 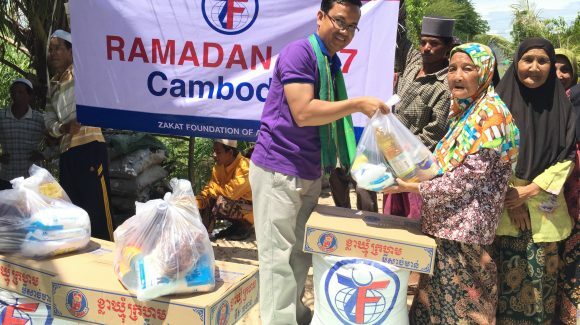 Partly as a result of drawn-out, brutal wars throughout the region in the 1970s and 1980s, Cambodia now faces acute poverty, low human development, and widespread hunger. 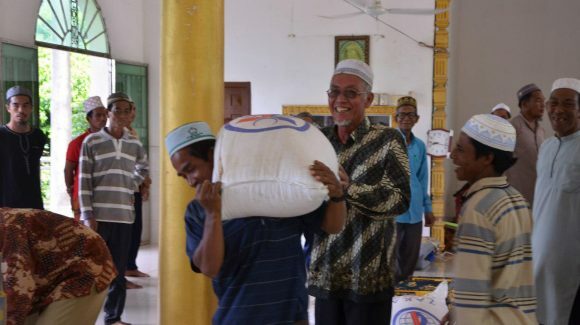 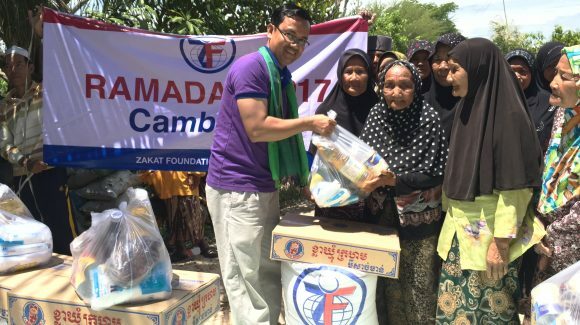 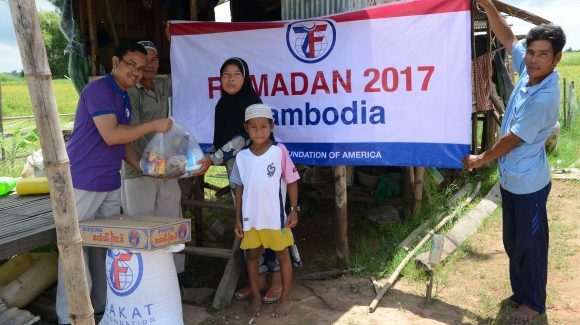 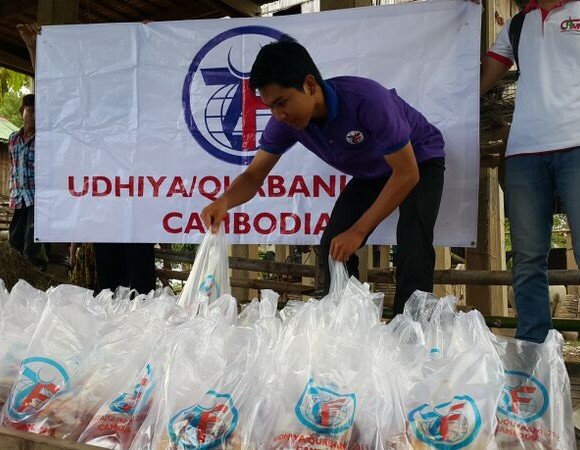 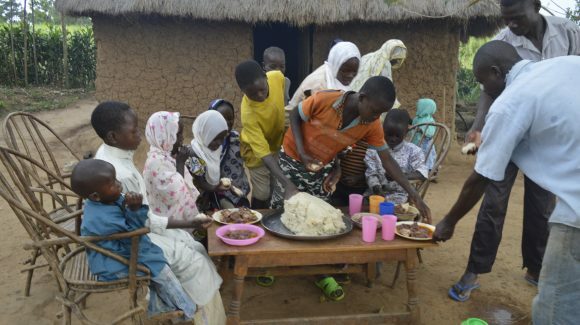 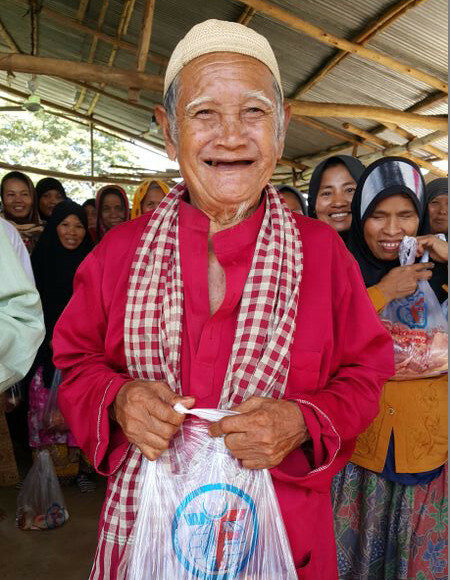 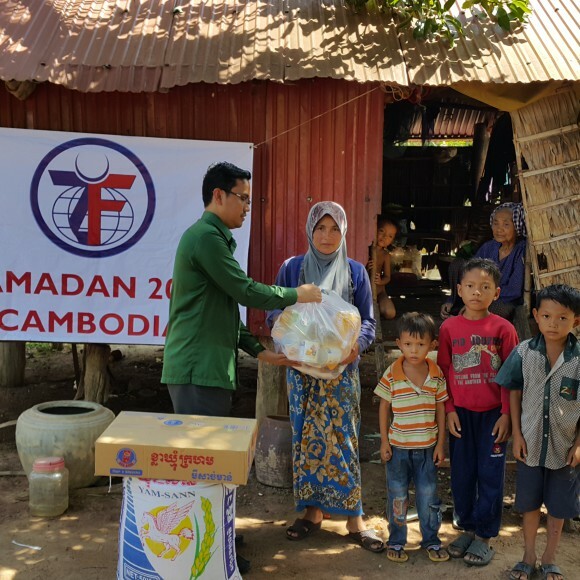 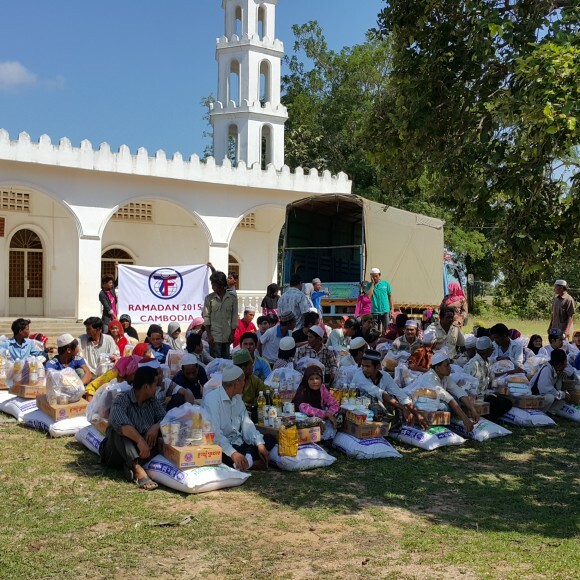 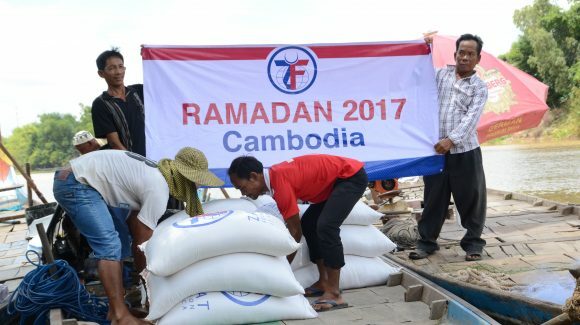 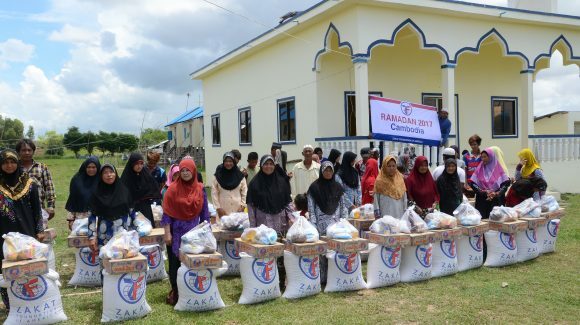 Zakat Foundation of America (ZF) has provided food packages to Cambodian families as part of the Udhiya/Qurbani giving season.